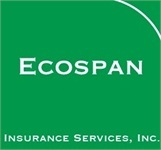 Our Firm | Ecospan Insurance Services, Inc.
Ecospan has a combined experience in financial services of over 40 years. 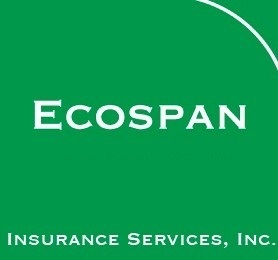 Ecospan is a comprehensive personal and business financial services firm. It is doing business in Southern and Northern California, Hawaii, Illinois, Michigan, Nevada, Oregon, Washington and Guam.